Drive is one of commercial radio’s most tightly-fought day parts, and after Breakfast, is arguably the most high-stakes slot for a commercial network. As such, Australian FM and AM Drive shows are littered with fantastic radio talent, some of whom ascended on Melbourne today for a panel on the secrets to success on Drive. 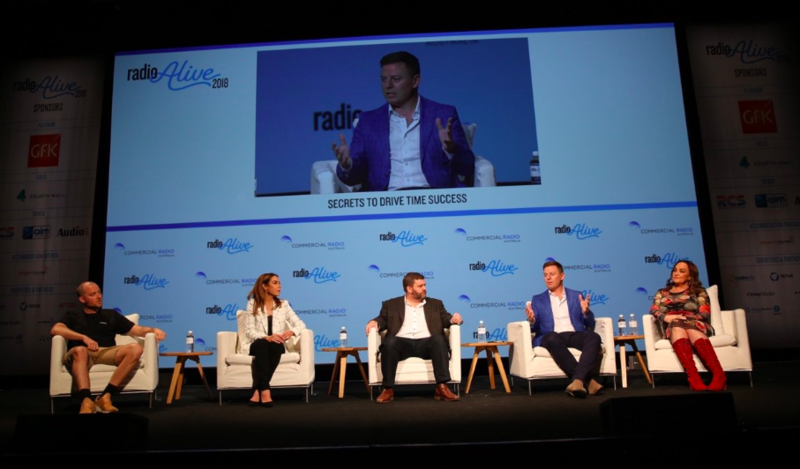 The panel was moderated by former radio personality and Sky News presenter Paul Murray and featured SCA‘s Kate Langbroek (Hughesy & Kate), NOVA Entertainment‘s Kate Ritchie (Kate, Tim & Marty), 2GB‘s Ben Fordham and ARN‘s Will McMahon (Will & Woody). A key to understanding how to succeed on Drive is recognising that it is a time slot like no other. It may be similarly emphasised to Breakfast in terms of ratings and results, but as Kate Langbroek explains, her transition between from Brekky to Drive with on air partner Dave ‘Hughesy’ Hughes was a steep learning curve. “In Breakfast you’re seeing what the day presents… It’s more news-based,” she says. In contrast, Drive is “crusier,” Langbroek explains, and instead of presenting the facts of the day as they happened, it’s instead crucial to find “a different spin. Differentiating yourself is about finding your own “angle”. The news of the day has been done over and over by the time Drive rolls around, so Kate says they “try to make the show no one else is making. Nova Network’s Kate, Tim and Marty is the #1 rating Drive show nationally, and even ARN’s Will McMahon admits he’s learnt a lot about how to craft a Drive show from listening to the trio. There’s an intangible quality about Kate, Tim and Marty that draws listeners back from break-to-break, McMahon says. 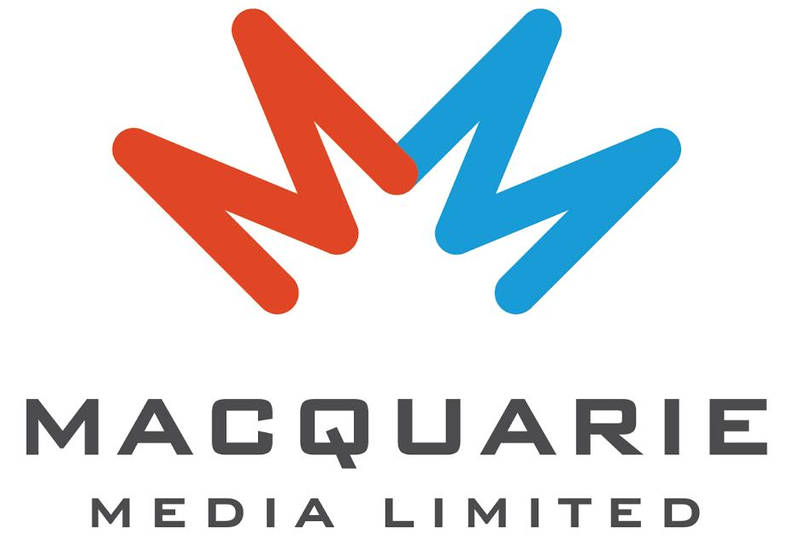 Although Ben Fordham’s AM Drive show is pitched at a somewhat different demo of listeners, he adds that the key to Drive time on any network is to recognise that you’ve only got a listener’s attention for “little bursts” of time. As such, the content need to be easily digestible and relatable whether you’re tuning in for five minutes or half an hour. Poor ratings and negative feedback either from social or traditional media is part and parcel of being in radio, but successful Drive hosts all have something in common; they’ve learned ways to deal with it and not be tied down by the cycle. Fordham points out that it’s easy to have that perspective when you’re at the top of the tree, but adds that the hardest feedback to deal with is the “25% of it” that rings true. Langbroek reveals that she and Hughesy have a segment that’s inspired by negative feedback. “Negative feedback becomes joyful once you share it,” she says.